Size matters but not at the expense of a comfortable Chelsea location! 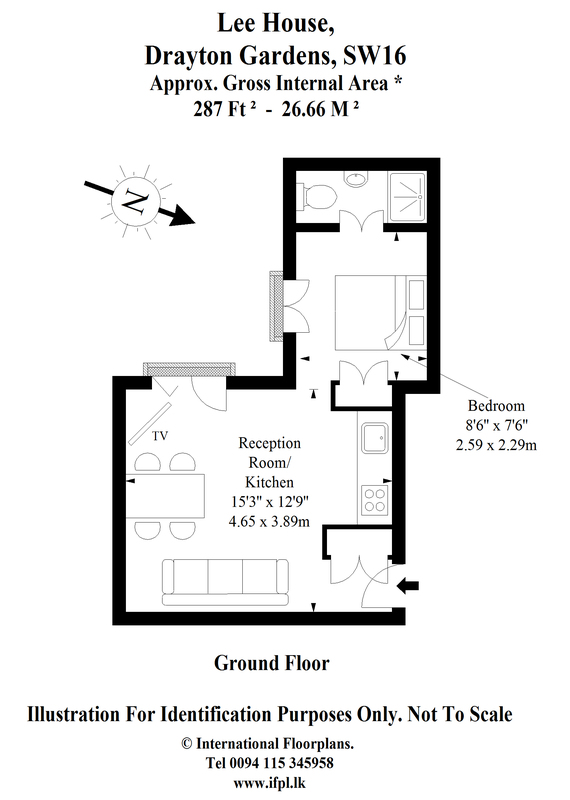 This bijou pad has everything, a great kitchen combined reception room, bedroom with en-suite bathroom. Recently decorated in neutral colours the space is light and airy, double doors open from the reception to outside. Strategically placed to walk to Fulham Road (visit the home of Chelsea Football Club), King's Road, the museums of South Kensington this comfortable nest offers non hotel heaven. Nearby are supermarkets M&S and Sainsburys, cold pressed juice bars, French pavement cafés, and a vast array of international restaurants. The number 14 bus runs from Putney Heath to Warren Street and almost passes your door - get a sense of London without going underground - Knightsbridge, South Kensington, Hyde Park, Piccadilly Circus, Bond Street, Soho to Warren Street are all on the 14 route. Try Finchs Bar or The Goat on the Fulham Road for a pint and great food. Watch out for Hugh Grant who lives around the corner.